Attorneys, paralegals, and business professionals. Real Estate Closing Software; HUD-1, HUD-1A RESPA Settlement, Escrow Disclosure, Truth-in-Lending (Reg-Z) and more. 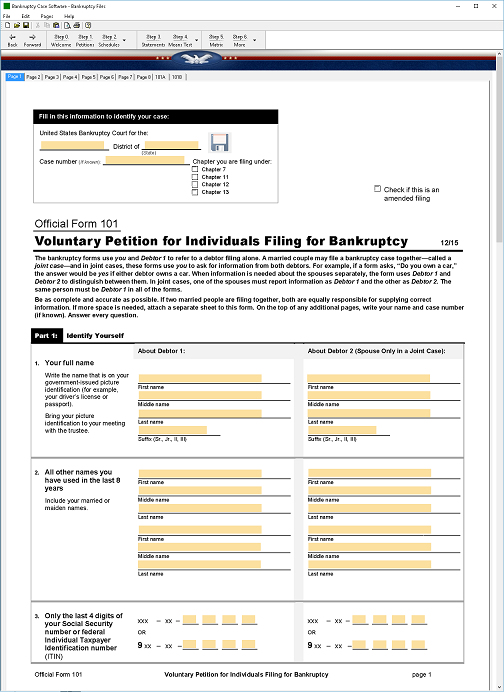 Bankruptcy Software Reviews Recently Reviewed! Pros: This product is very user friendly, and easily accessible. Cons: For some reason, this program takes an exceptionally long time to load.